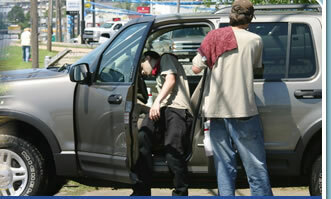 Car Care is an established full service car wash and detail shop. They provide services to local and surrounding areas, as well as those visiting the area or passing through. 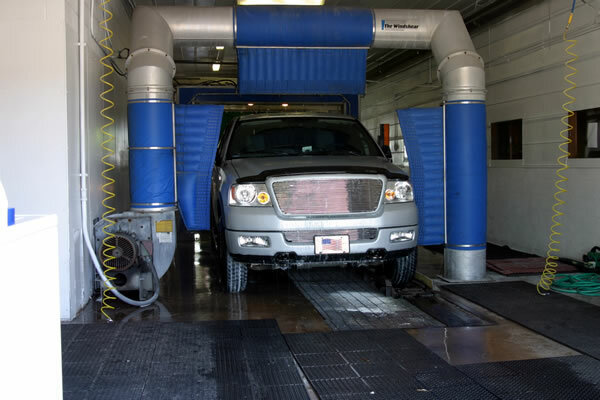 Car Care first opened their doors in the late 1980s with a tunnel wash and small detail shop. Over the years it has grown and acquired the latest technology in the industry to provide the best possible services to their clients. Services & Products: Car Care provides vacuuming, washing, cleaning windows and mirrors, leather/vinyl cleaning and conditioning, undercarriage wash with rust buster, rim and tire care, and air freshener. In addition, they provide carpet and seat shampooing, complete interior care, hand wax, and engine cleaning and dressing. 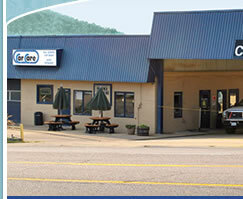 They take care of every size of vehicle as well as boats, RV's, motorcycles, and tractor-trailer trucks.